Beautiful abstract background in a very high resolution. 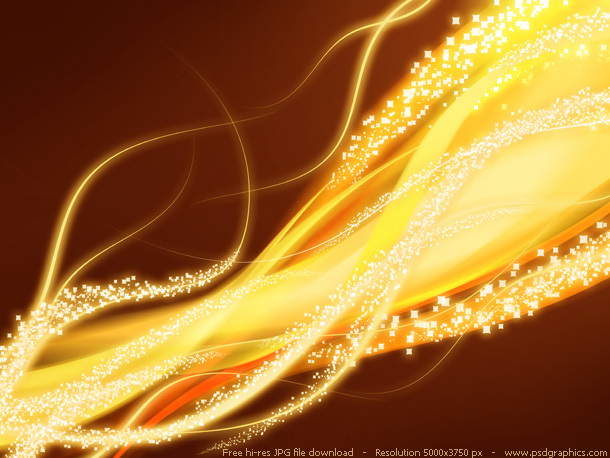 Yellow artwork created with Photoshop, abstract yellow flames with a shiny sparks on a dark orange background. You might also like blue abstract background. Inspired by the original Windows 7 wallpapers, I created a very similar wallpaper set. 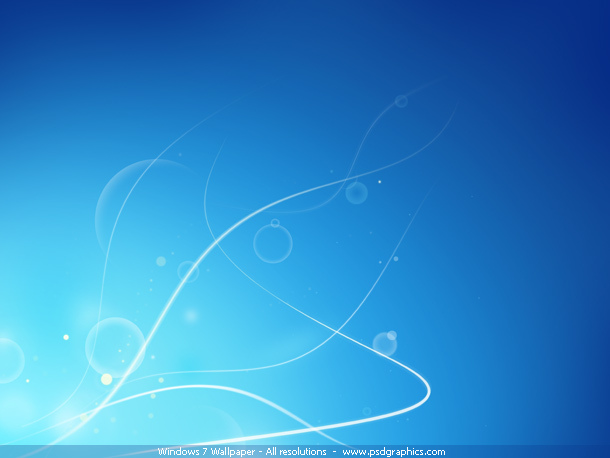 Abstract blue theme Windows 7 wallpaper. Simple and clean design with a soft curves and gradients. Pick your screen resolution size and enjoy. 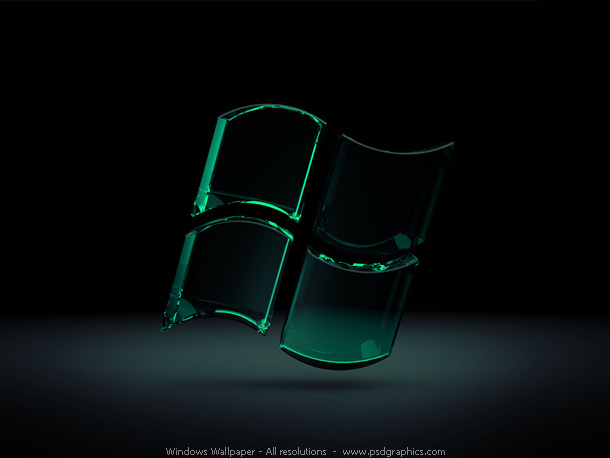 Check also black Windows wallpaper. 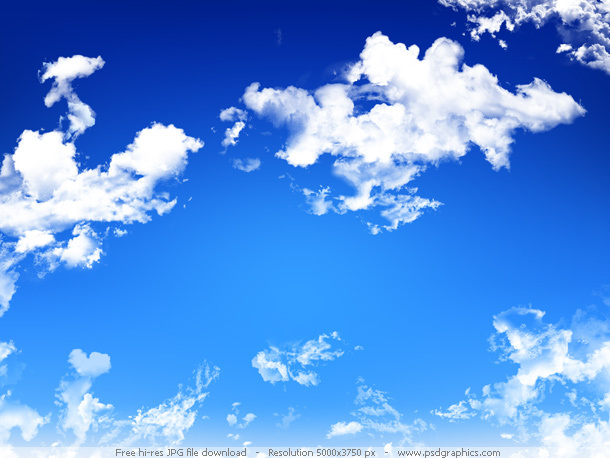 Beautiful blue sky background in a very high resolution. Bright, clean sky panorama with white clouds. Created in Photoshop using Lunaregina Clouds, Photoshop brushes set. Can be used as a wallpaper or in design projects. 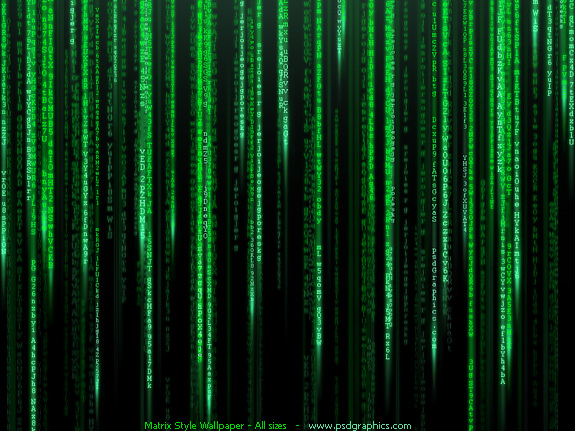 Abstract matrix wallpaper, futuristic style background. Black background with motion green binary code on it. Representing futuristic, technological and internet themes. Pick your screen resolution or use it in high quality print and web designs.